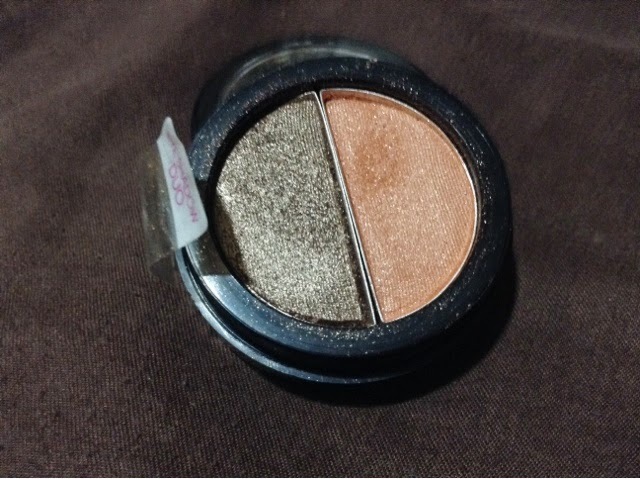 Anyhow, today's post is about the Touch Me Dual Eyeshadows. I first met the local makeup line Touch Me when I bought my ever so favorite lipstick to which I still owe a product hype post. 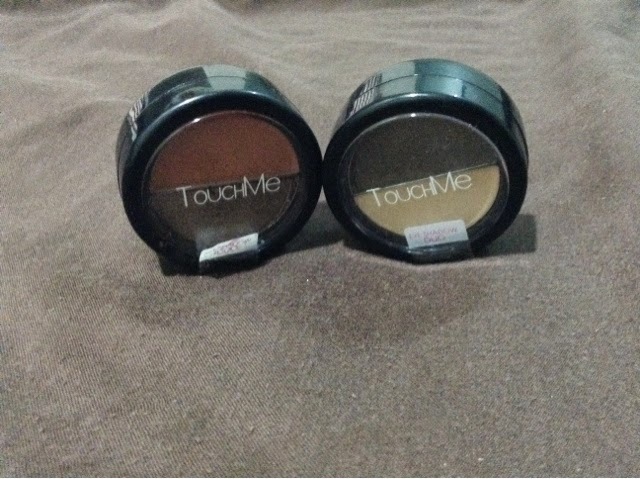 Touch Me deserves to be in stock in more stores other than Metro Gaissano for they have a lot of good products within the budget. 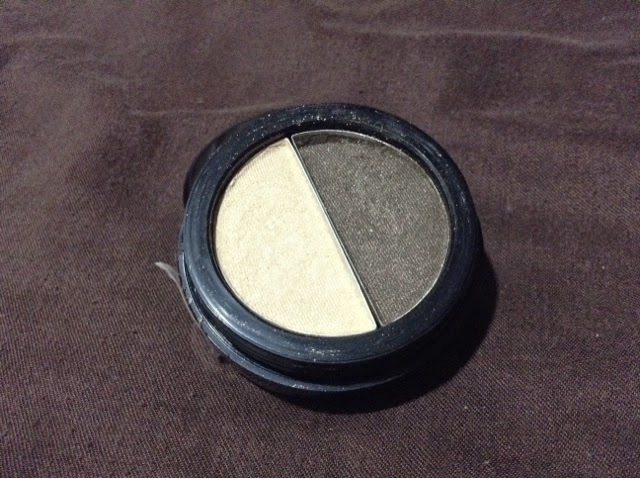 Shade number 1 has a toasted bronze and toasted orange colors. They go well when used. 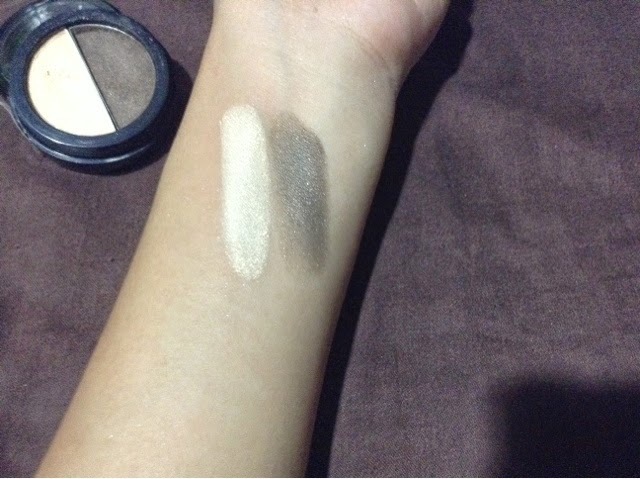 I love the pigmentation though again the shimmer is something that I hesitate at first. As seen in the close up product picture, it is a bit powdery but not chalky so there are fall outs but when applied well will be good. Among the two, Shade 2 is my favorite. It has this cream color and a much lighter toasted brown. Both again works good together. 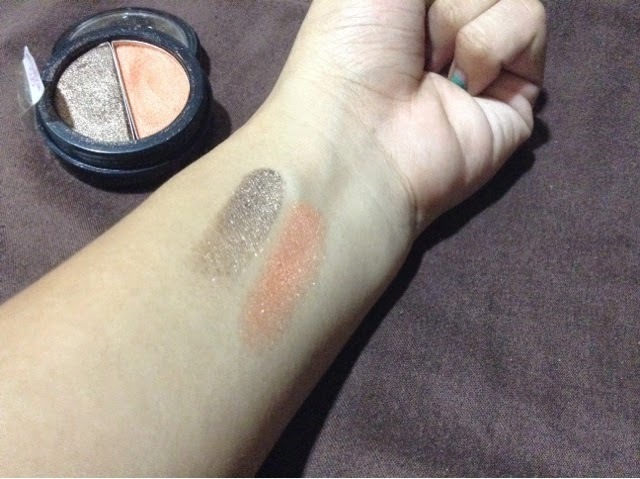 Look at that fantastic swatch. Such a great color combination to wear and to play too. 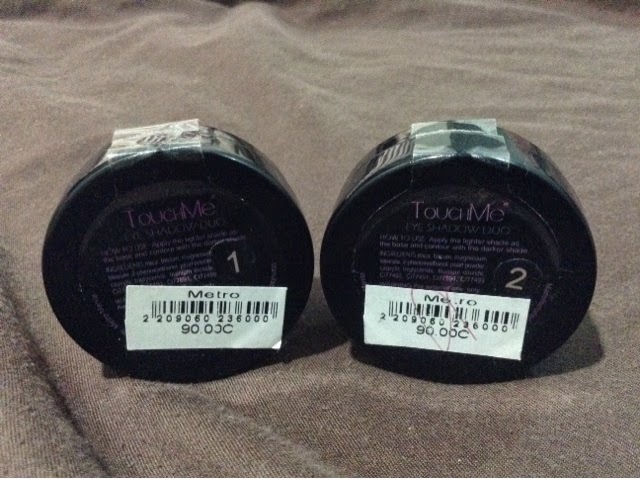 The only downfall is that Touch Me makeup line is very hard to find. They are only available is selected Metro Gaisano malls. If you are near Market!Market! then you will definitely find this for I got mine there.